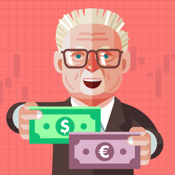 Halden Taxi offers comfortable, safe and time saving taxi trips. 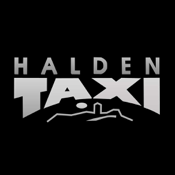 Halden Taxi was founded in 1995, but created from a company with a lot longer history. Maybe even all the way back to the year 1900.